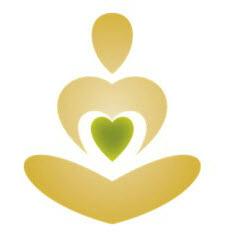 The goal of the Level 1 designation is to focus on practicing Reiki on oneself, thereby working through your own personal obstacles. Students are provided with the opportunity to study the course content at a relaxed pace that fits their lifestyle. 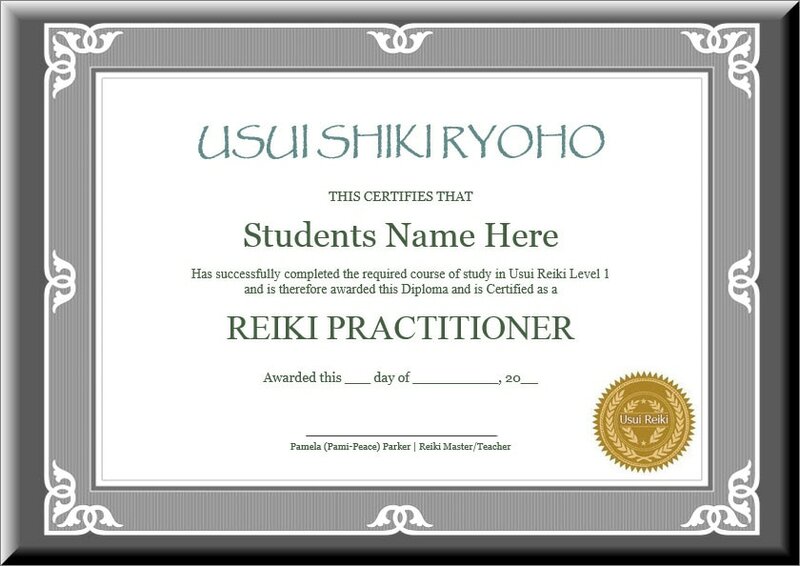 Upon successful completion of the course students shall earn their Reiki I Certificate. 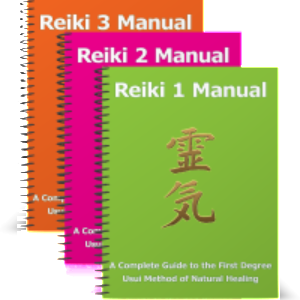 Completing this course is the first step toward becoming a Reiki Practitioner. Session 1: Introduction to Reiki, questions and answers attunement preparation. * Your Reiki Master/Teacher will be available for support and guidance.